DP Building Systems has partnered with Cable Management, Cable Containment, Raceway and Fixing & Fasteners partners that specialise in offering products, solutions and services to the rail industry. 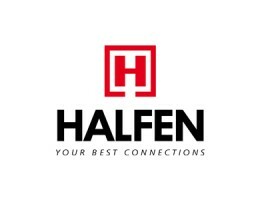 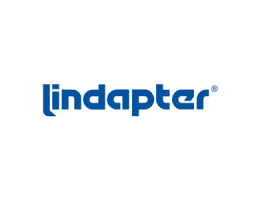 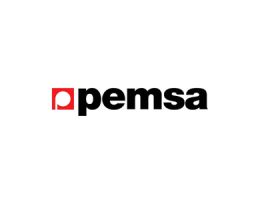 We are a Premier Distributor of Unistrut, Marco, Flexicon, Pemsa, Walraven, Oglaend, Lindapter, Legrand and Halfen with over £400,000 of stock in Birmingham. 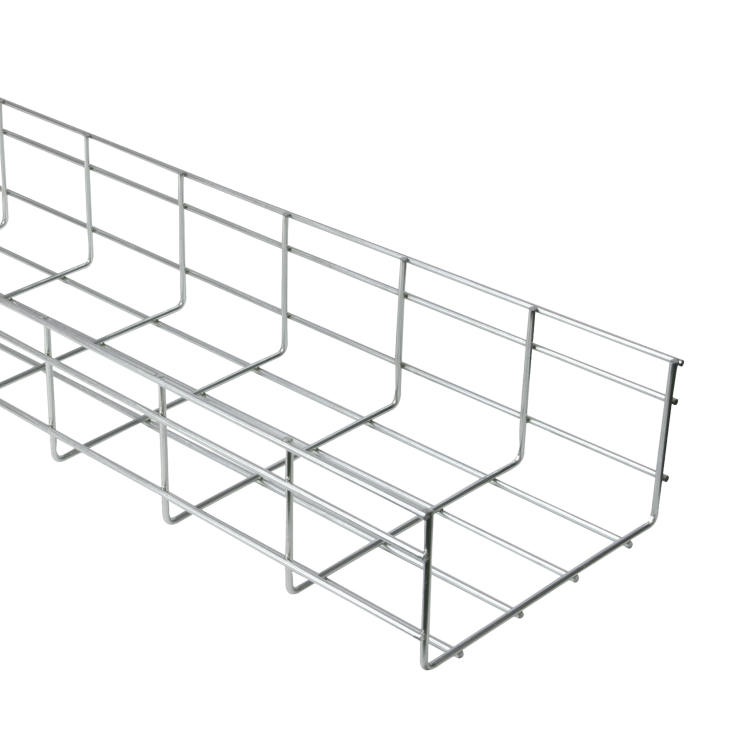 DP Building Systems were selected by a number of contractors to distributor our suppliers for Crossrail and other rail products around the Country. 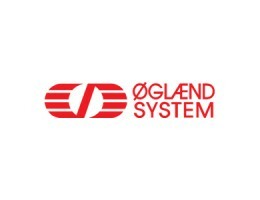 Whether you are purchasing for a major rail project or buying a selection of products and components for a simple install - we have the knowledge, experience and expertise to identify the correct solution, and deliver the products on time for your rail and infrastructure requirements and backed by our Premier Distribution status by our suppliers. 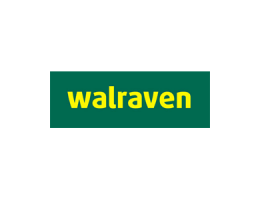 Our dedicated technical team are available to offer free support, from drawing to installation on all our suppliers. 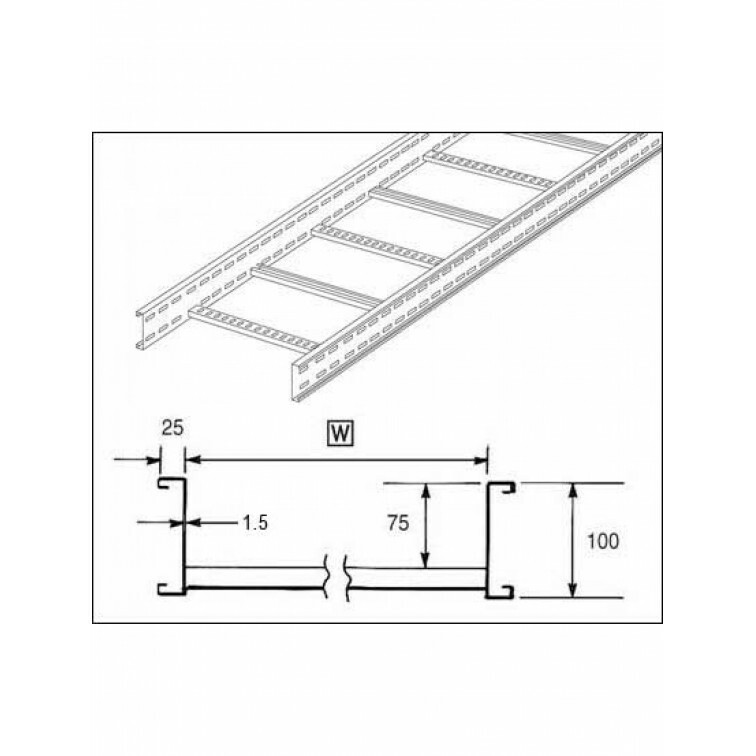 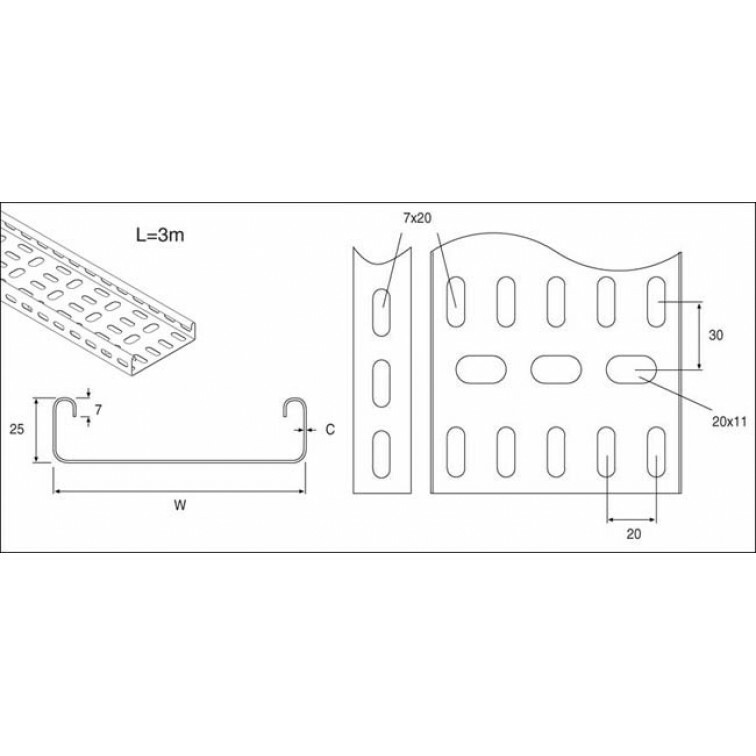 Marco 106mm x 100mm steel wire cable tray 3m (EZ)..
Marco 55mm x 100mm steel wire cable tray 3m (EZ)Multi finishMarco's steel wire cable tray is available in four finishes, Electro Zinc, Pre-galvanised, Powder coated and Hot-dip galvanisedRange of widt..
Unistrut Channel 41x41 Pre-Galvanised 6m (P1000) (P1000X6PG) Heavy Duty 41 mm x 41 mm x 6m 41 mm x 41 mm x 6mPre- Galvanized steel is zinc coated by a hot dip process. 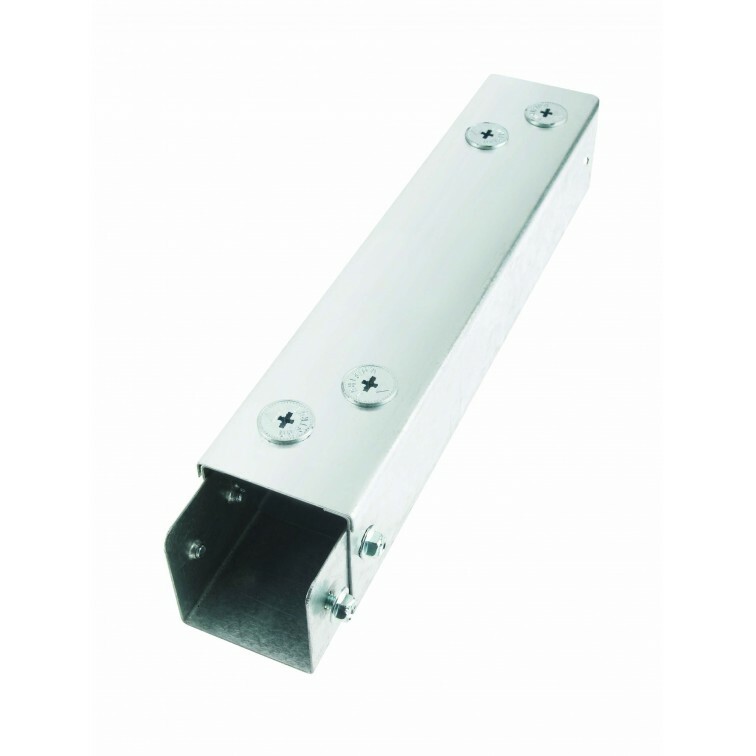 Steel strip from a coil is fed ..
Unistrut Channel 41x41 Slotted Pre-Galvanised 3m (14MM Slots) (P1000TX3) (P1000TX3PG) Heavy Duty 41 mm x 41 mm x 3m 41 mm x 41 mm x 3mPre- Galvanized steel is zinc coated by a hot dip process. 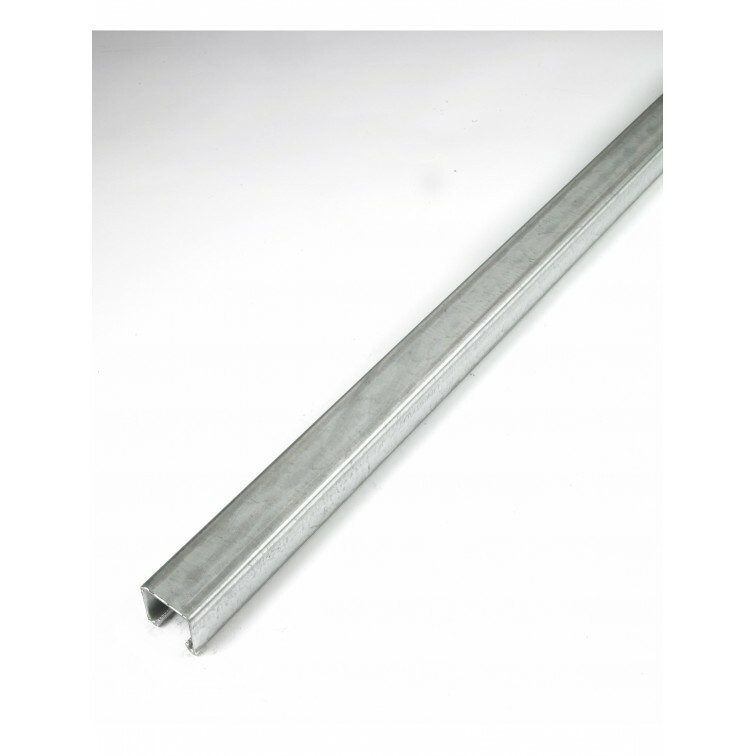 Steel ..
Unistrut Channel 41x62 Slotted Pre-Galvanised 6m (P5500T) (P5500TX6PG) Heavy Duty 41 mm x 62 mm x 6m 41 mm x 62 mm x 6mPre- Galvanized steel is zinc coated by a hot dip process. 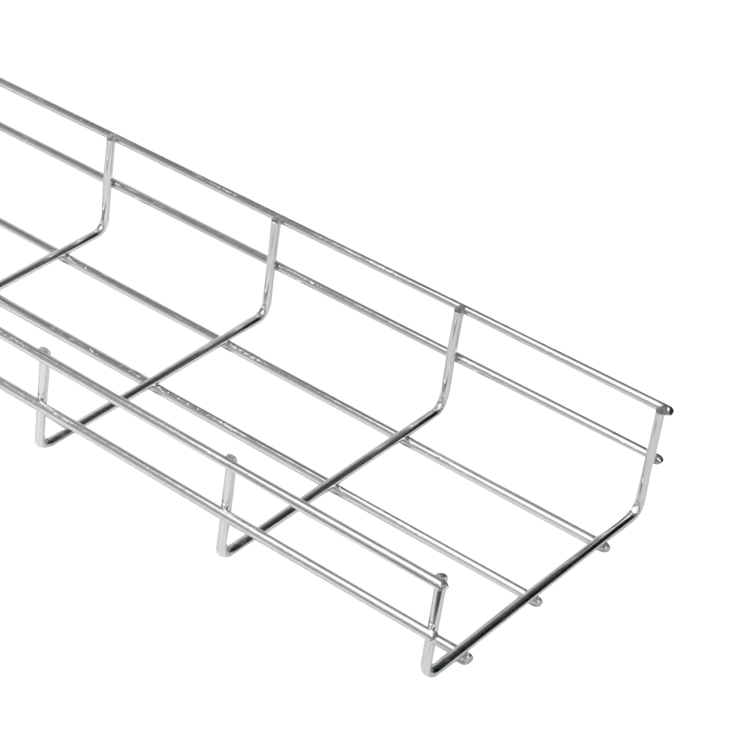 Steel strip from a co..
Unistrut Medium Duty Cable Tray 50MM X3M Pre-Galvanised (TUMLT050/10PG) Medium Duty Cable tray comes in a height of 25mmBends come pre made in 90 & 45 degree angles .Standard finishes are pre galv..
Unistrut Medium Duty Cable Tray 600mm x3M Hot Dip Galvanised (TUMLT600/15HG) Medium Duty Cable tray comes in a height of 25mmBends come pre made in 90 & 45 degree angles .Standard finishes are pre..
Unistrut Metal Single Compartment Trunking 50x50 Galvanised 3M Long (RU22) Cable basket ranges are available in different heights : 3, 54, 1 mm .Versatility Unistrut wire cable basket tray range is ..
Unistrut U10 Cable Ladder. 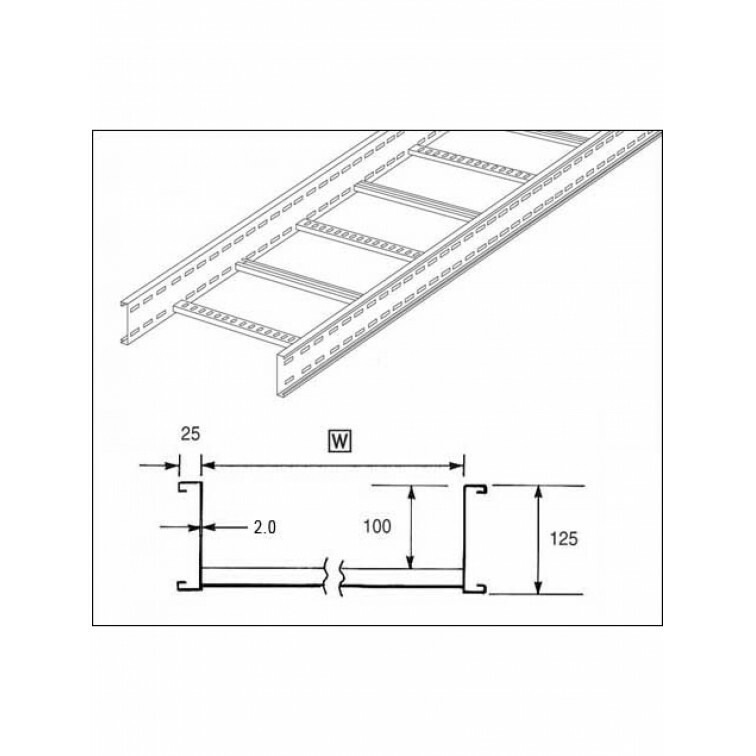 100mm Ladder 150mm x 3M Hot Dipped Galvanised (U10L3150H) Bends come pre made in 90 & 45 degree angles .Standard finishes are pre galvanised & hot dip galvanised, st..
Unistrut U12 Cable Ladder. 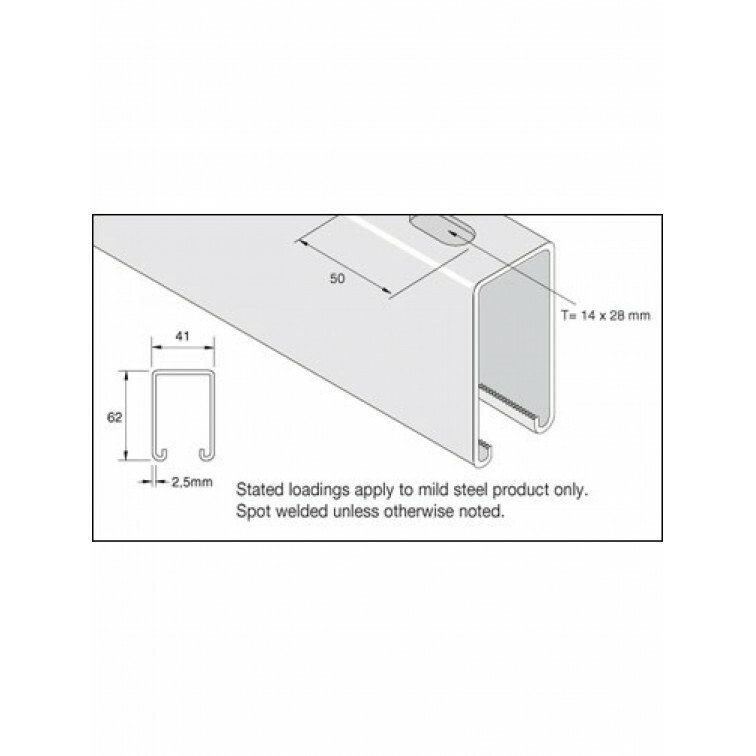 125mm Ladder 150mm x 3M Hot Dipped Galvanised (U12L3150H) Bends come pre made in 90 & 45 degree angles .Standard finishes are pre galvanised & hot dip galvanised, st..